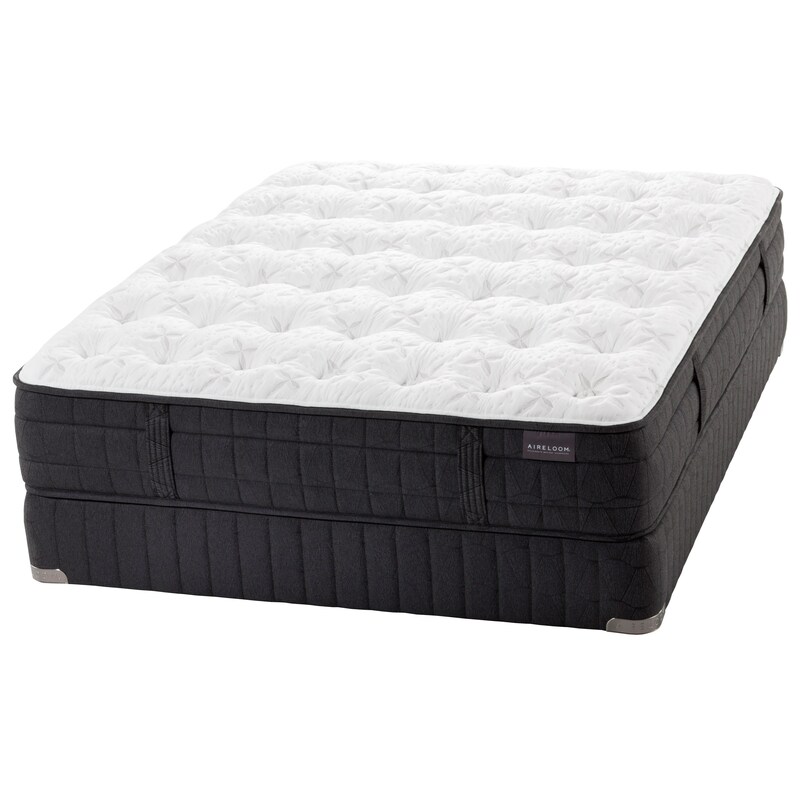 The sole focus of this Aireloom proprietary latex core design is to provide a level of comfort only found in a California-designed Aireloom Mattress. The Aireloom unitized latex core™ is an invariable core design that consistently retains firmness in order to provide uniform support and comfort. 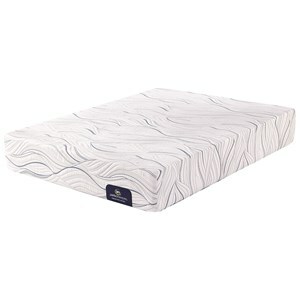 The Madrid Queen Plush Mattress and Low Profile Foundation by Aireloom at SlumberWorld in the Honolulu, Aiea, Hilo, Kailua-Kona, Maui, Hawaii area. Product availability may vary. Contact us for the most current availability on this product. 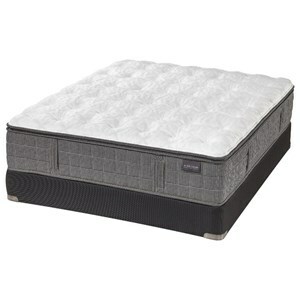 The Aireloom Latex Madrid Collection, is a spring less mattress that is built to last. 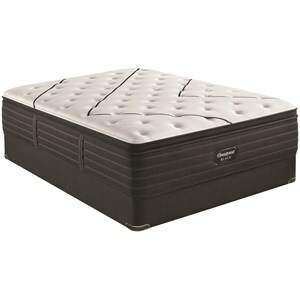 A true luxury mattress that is hand made with the finest materials available. With layers of Talalay Latex for long lasting support, silk and wool for an uplifting feeling, this is the mattress you have always dreamed of. The Madrid collection is a great option if you are looking for Mattresses in the Honolulu, Aiea, Hilo, Kailua-Kona, Maui, Hawaii area. 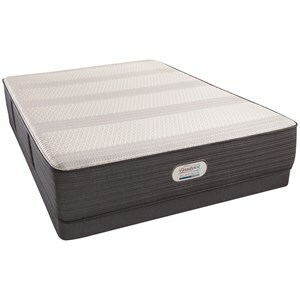 Browse other items in the Madrid collection from SlumberWorld in the Honolulu, Aiea, Hilo, Kailua-Kona, Maui, Hawaii area.